Get ready for our 3-part college series. 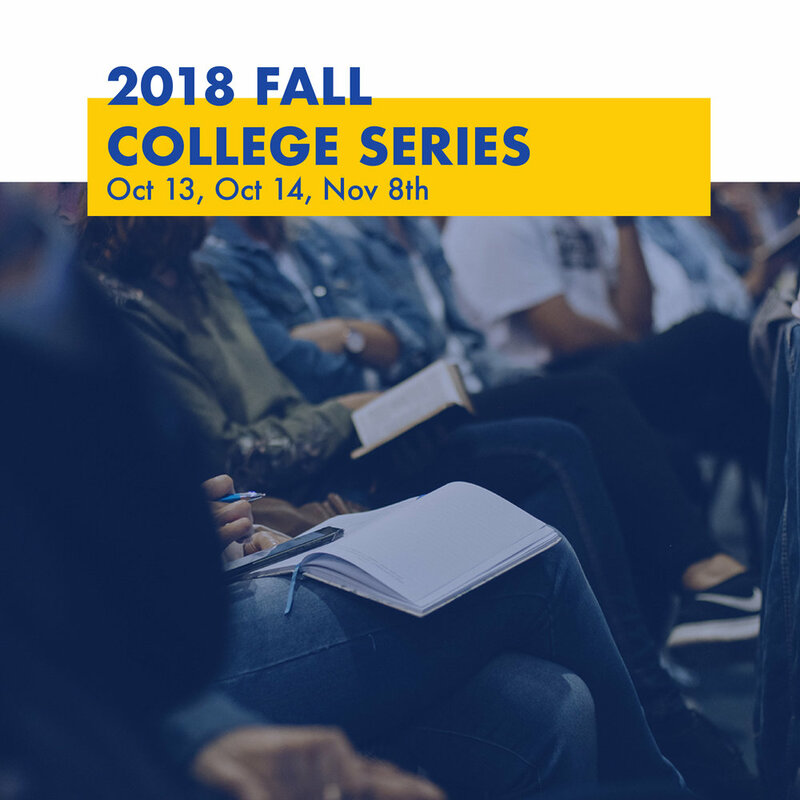 Three different college events for students to explore the best college and university options. Vistamar School 737 Hawaii St.